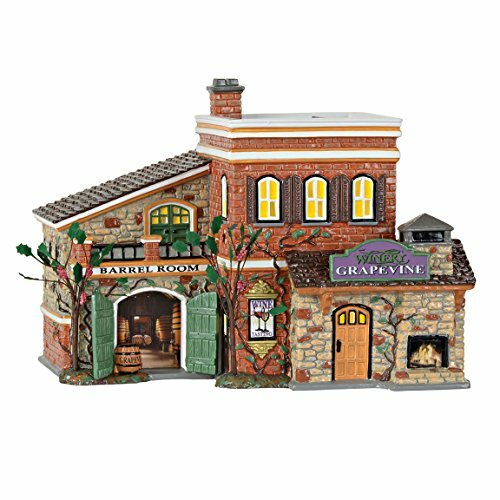 Department 56 Snow Village Grapevine Winery 6000635. Platinum Dealer 2017 Exclusive. From the Department 56 Snow Village. Come mint in the box.